It is estimated that we spend more than 100 hours per year waiting in line. This time is wasted and may be employed in more pleasant or productive activities. QATHOME ('Queue AT Home') is a website that allows users to queue online anywhere (for example at a doctor's practice, a museum, a post office, a restaurant, etc.. Once in the website the user has just to look for the place where he needs to queue, check the queue status and finally take the ticket online. The system will warn the user when its time to go and the real waiting time will be just a few minutes. If that is not enough, with QATHOME it is possible to be served at any time in the following days and the website will queue instead of the user in order to have him called when he wants. Also in this case the user will be reminded at the right time. Take a trial ticket now! 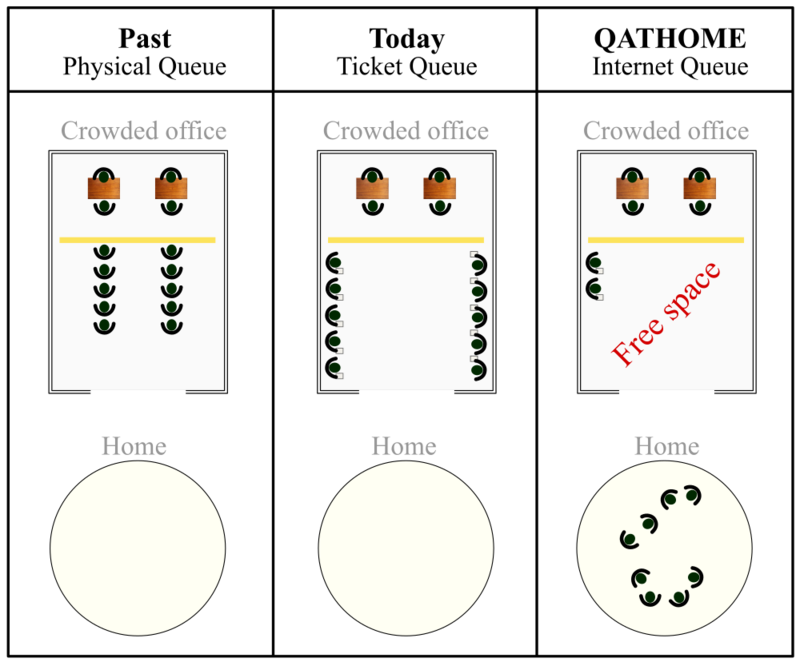 QATHOME ('Queue At Home') is the last evolution in queue management that lowers the number of people in your waiting room and removes the people that may stand outside the entrance before the opening hours in busy days. 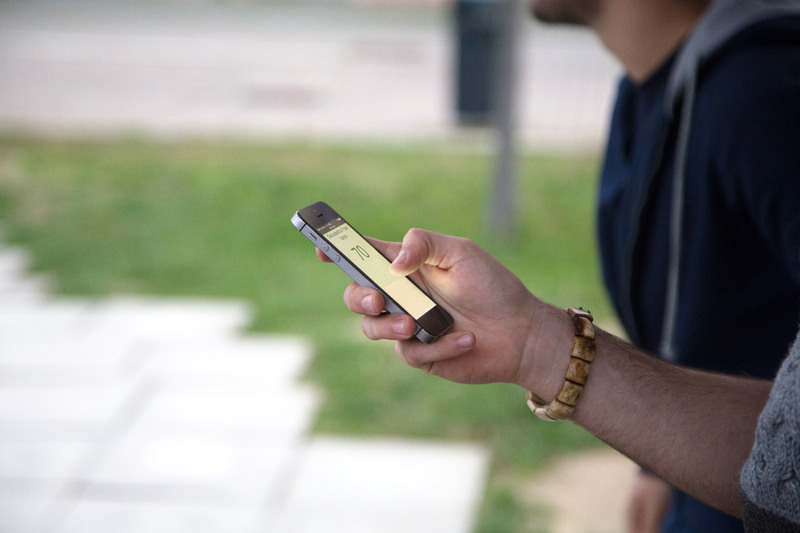 QATHOME allows to take the ticket from the smartphone! 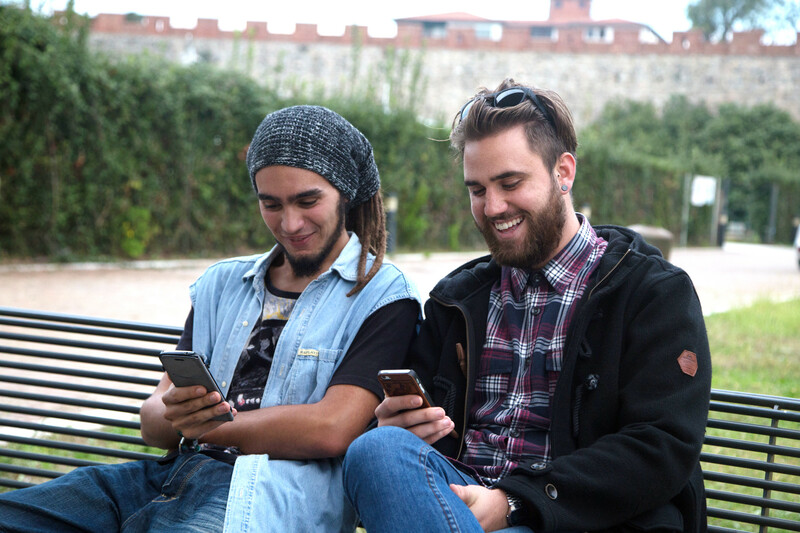 You can save money thanks to QATHOME cloud technology and you can increase your revenues with custom ads in your tickets and by selling priority services. No servers, easy to install and to use, it takes only one click to get in line and call the next user. With QATHOME your customers can queue from anywhere without having to stay in your waiting room. Your employees will benefit from a relaxed work environment, offering a better service to your customers. Try it now, it's free forever! 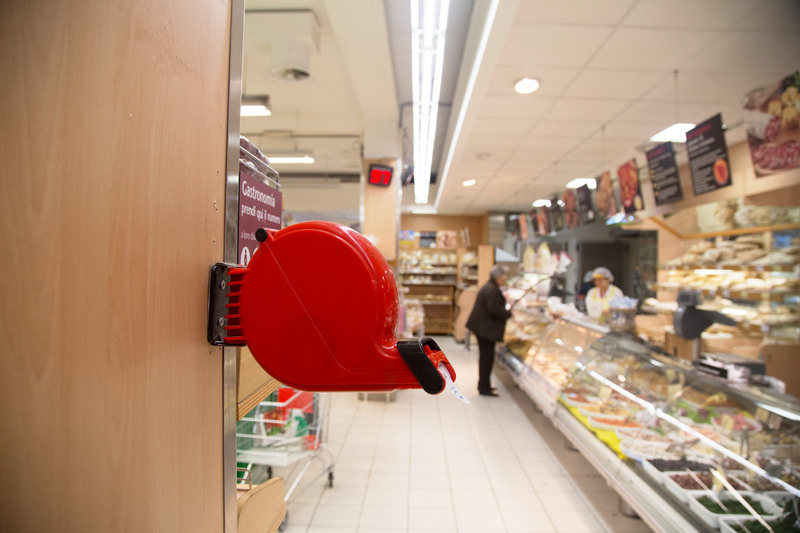 Register and get your personal queue manager for free! 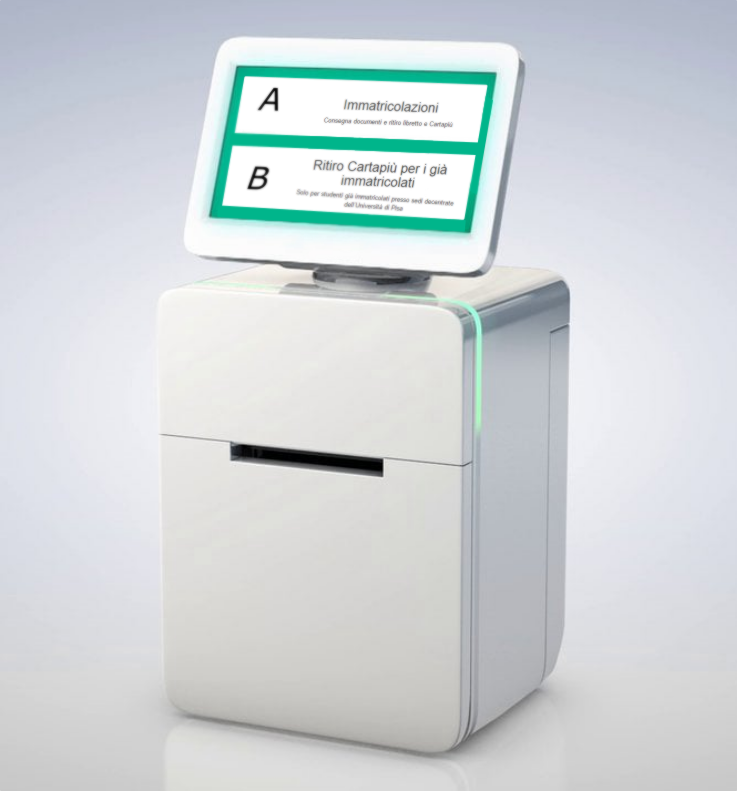 It allows patients to queue up or get a reservation from their smatphone! It is compatible with old patients or people who do not even know how to switch on a smartphone! It improves the quality of your service. It manages your reservations automatically, no secretaries, no phone calls, etc.. Finally, for those who want more, QATHOME kiosk will make your practice more efficient and modern. QATHOME is good for all waiting rooms, public and private, practices, local health autorities, reservation centers, etc..
QATHOME backend is reliable, scalable and fast. Anyone who wants to develop an internet queuing system or a reservation system can do it with minimal effort by using the QATHOME API interface. QATHOME is flexible, safe, and has a lot of automatic testing, the best in the world. The project started with an idea of the founders, Antonello Cherubini, Gastone Rosati e Claudio Santini, who where helping a mexican PhD student at their laboratory. Their friend couldn't move because he got his leg broken and the founders had to queue very many hours for his health care services. So why not queueing online at the doctor's practice? And why not queuing online everywhere? 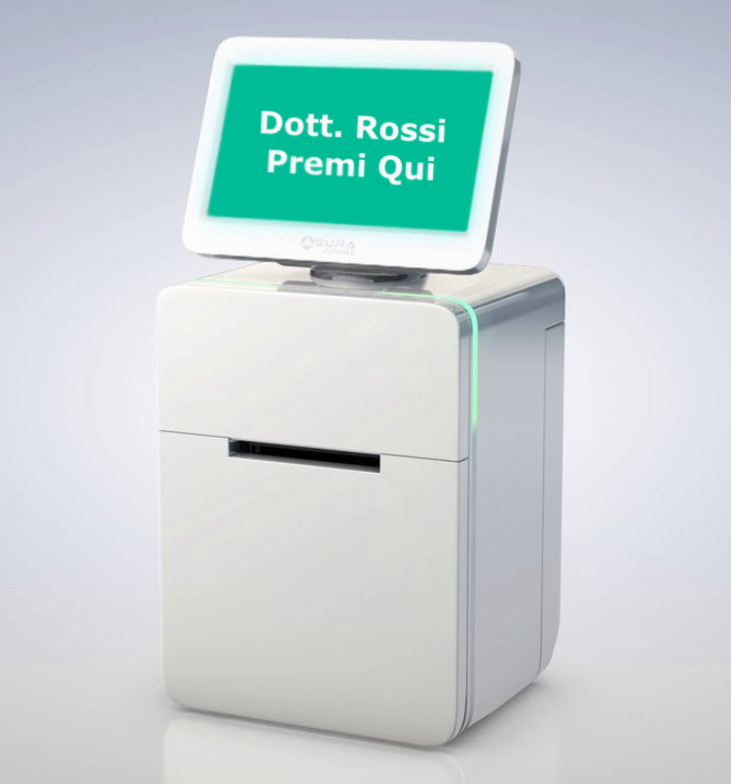 February 2015: the three founders started to imagine a new technology that could help the people to save time and could help the queue managers to empty their waiting rooms. 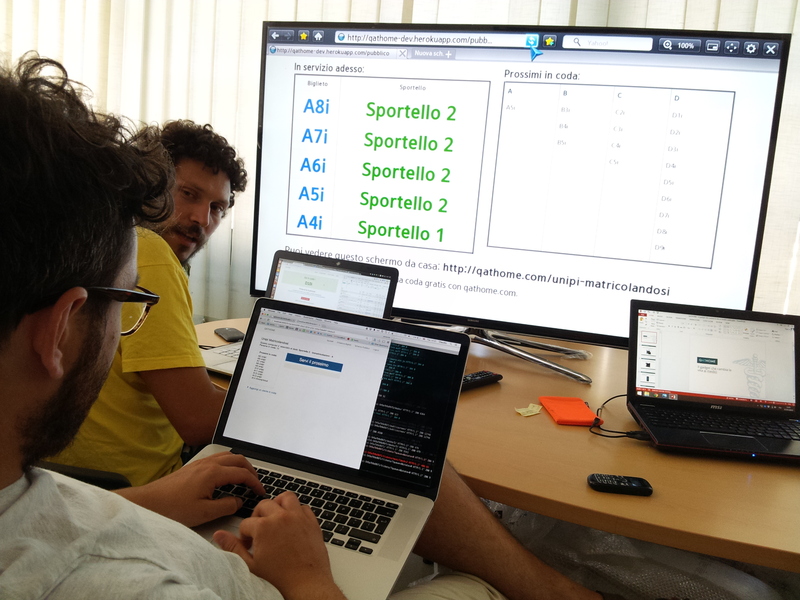 June 2015: the first version of QATHOME web app was born and the first tests started at a doctor's practice in Pisa, Italy July 2015: QATHOME got the approval from the University of Pisa and is used for the university admission queue, helping more than 5000 thousands student to save time. 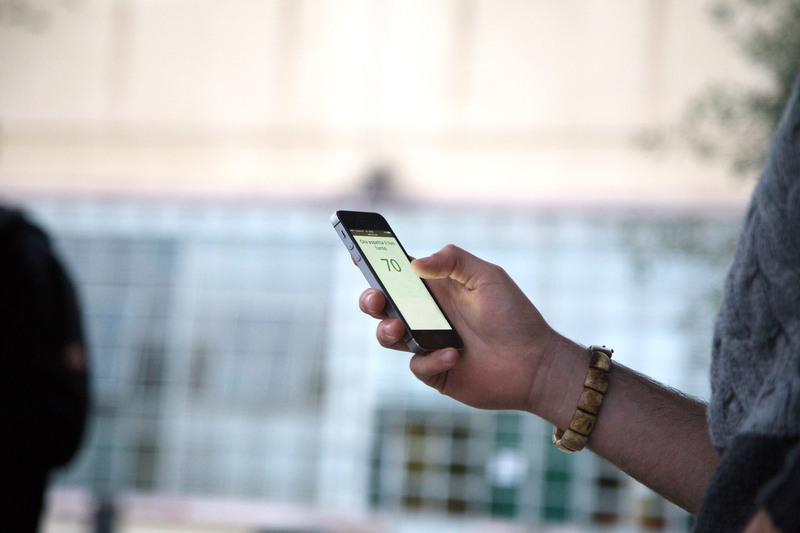 QATHOME handled more than 600 people per day with online tickets ratio of 49 %. 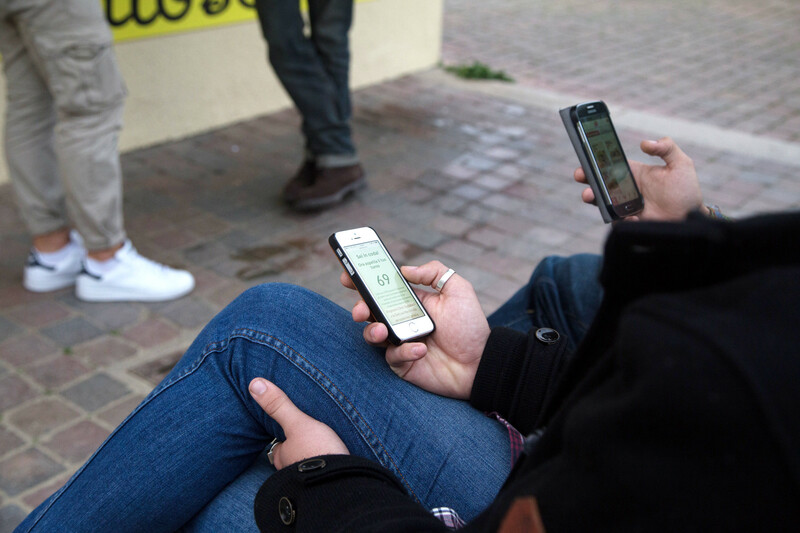 'Internet queuing' started to become a reality on big numbers. 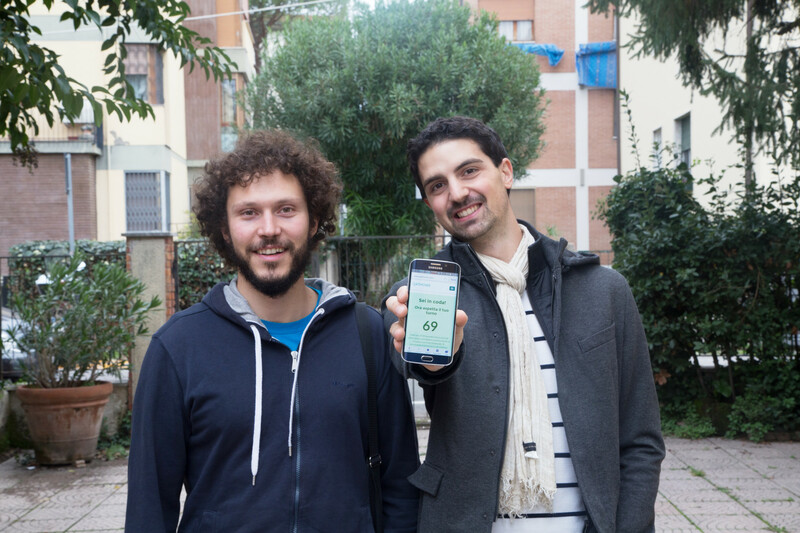 October 2015: QATHOME started to deal with several customers and asked to become SpinOff from the best technical university in Italy, Sant'Anna University. 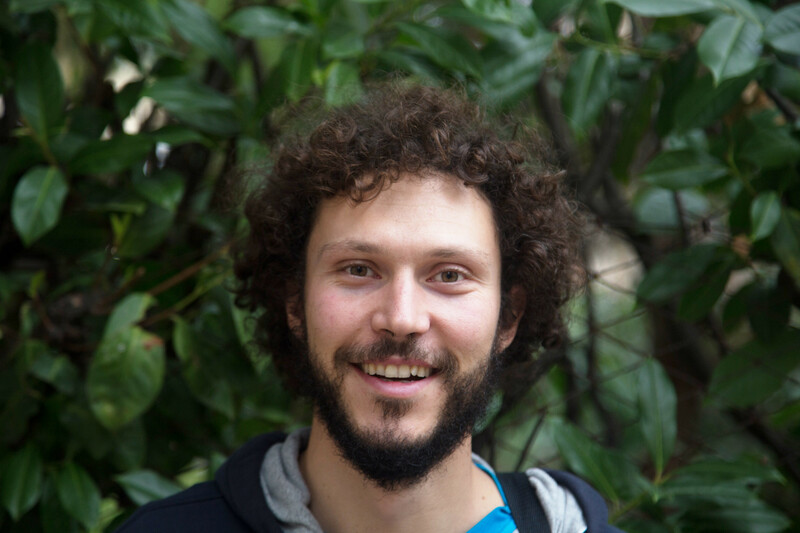 Antonello is a mechanical engineer from Politecnico di Milano, he has always been passioned about logistics and IT. Now is a PhD student in robotics. He built a strong backgound in management and economics courses. Download CV. Gastone has a MSc degree in IT engineering from University of Pisa, an expert with cutting edge tools and programming languages. Now is a PhD student in robotics. Download CV. Claudio has a bachelor degree in computer science and has several years of international work experience. Download CV. 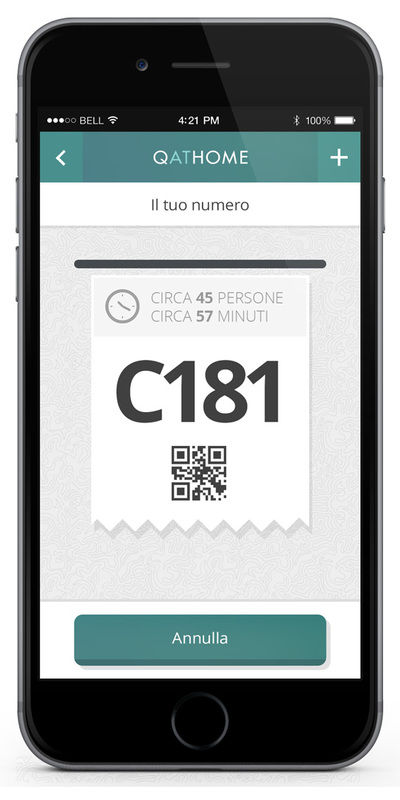 QATHOME allows you to take the ticket from the smartphone! Picture by Francesco Orsi. 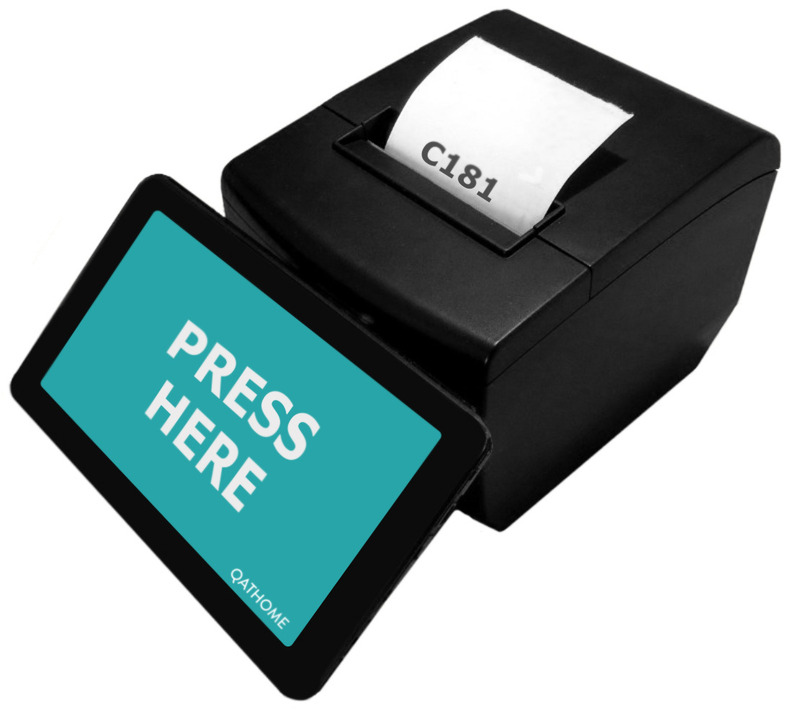 QATHOME allows you to take the ticket from the smartphone! QATHOME kiosk, white. Allows to take the ticket as usual. QATHOME kiosk, black. QATHOME is compatible with old users. 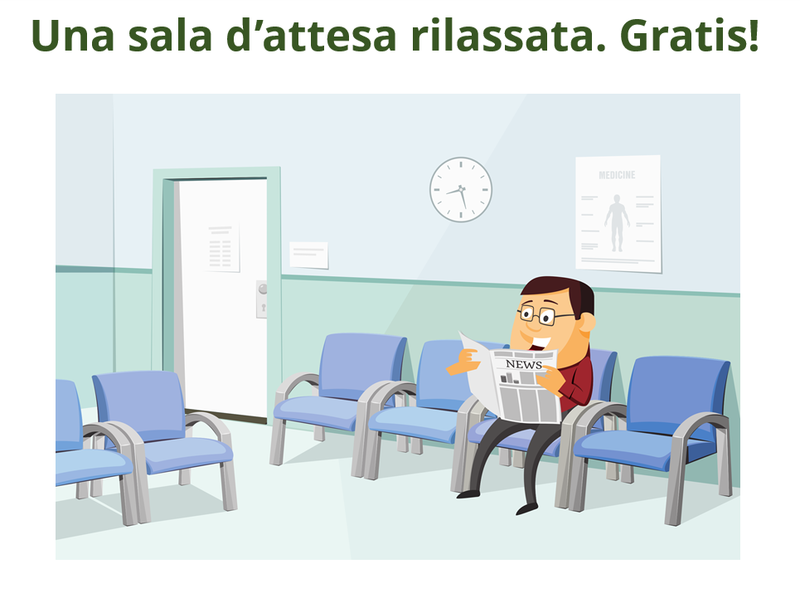 QATHOME lowers the number of people in your waiting room and removes the people that may stand outside the entrance before the opening hours. If you use QATHOME you can have less people in your waiting room. 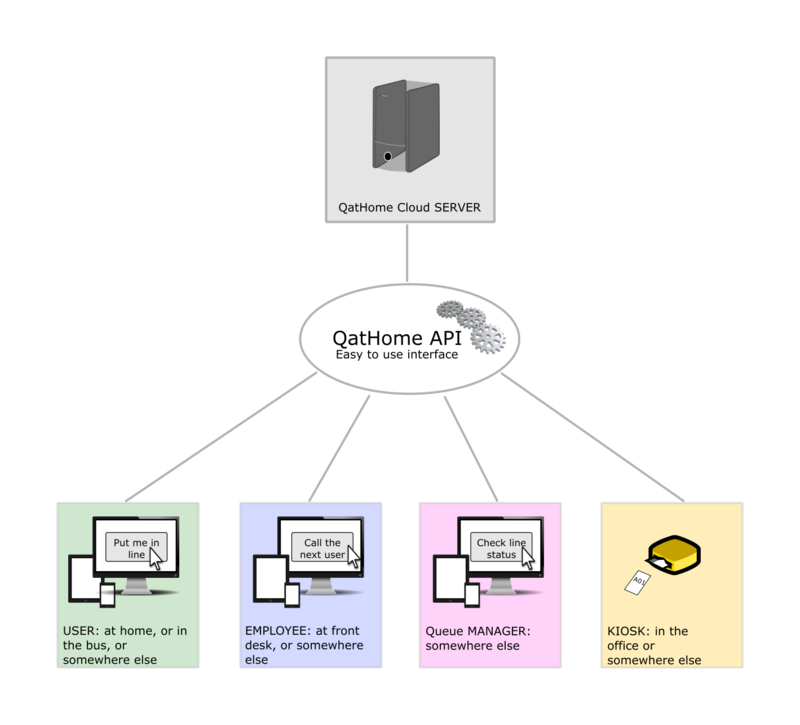 The cloud architecture is the secret for the low cost of QATHOME. QATHOME users in line at the bar, outside of the waiting room. QATHOME users waiting at the bar nearby. 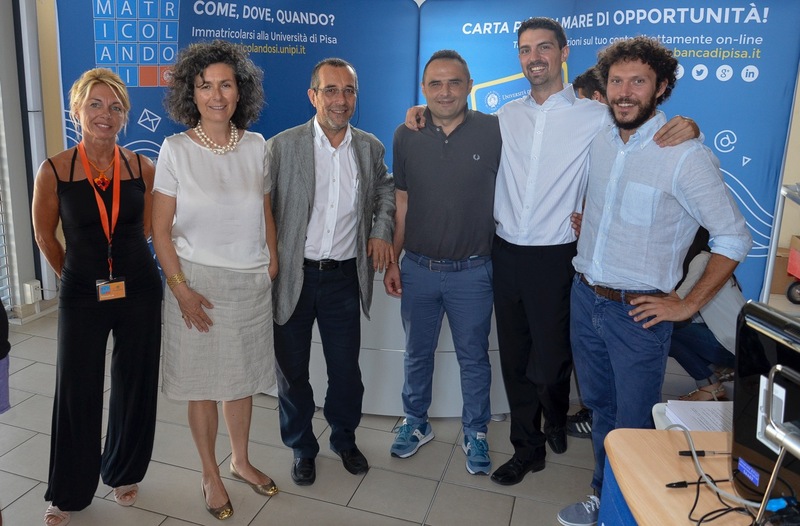 Antonello and Gastone (right) together with the managers of the University of Pisa that is using QATHOME. Picture from: Unipi. 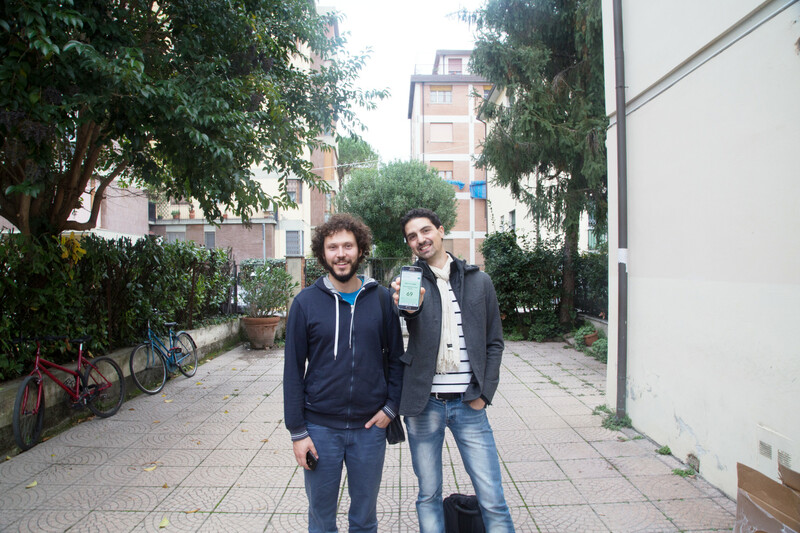 Gastone (left) and Antonello (right), the founders. 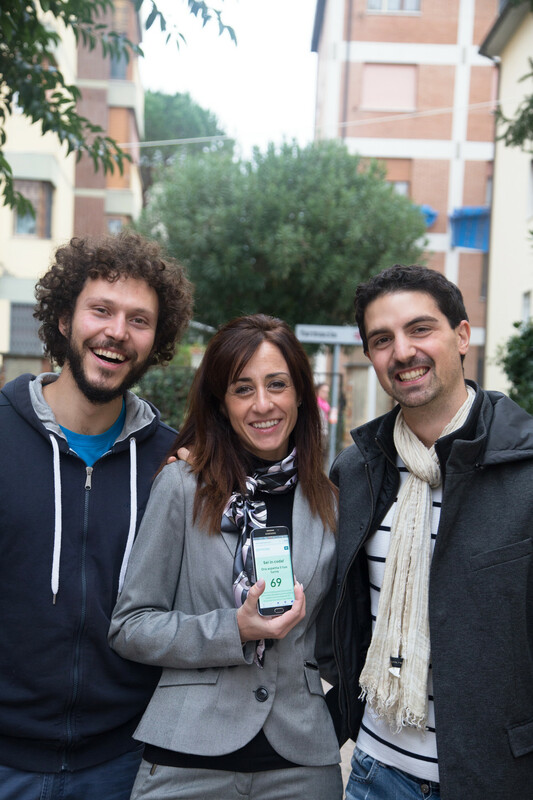 Gastone (left) and Antonello (right), the founders, together with Chiara Marchetti that uses QATHOME everyday at the general practioner's practice where she works. 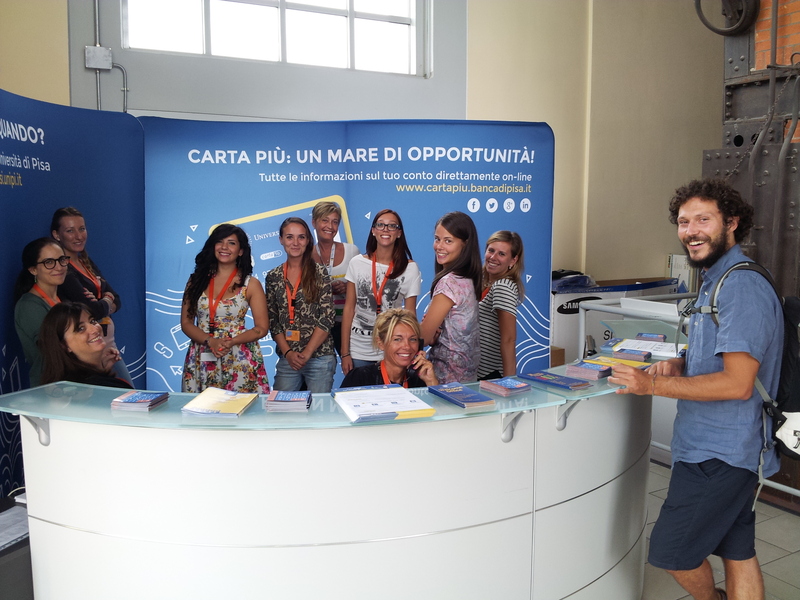 Gastone, happy at the college admission center at University of Pisa where QATHOME is used by more than 5000 students. 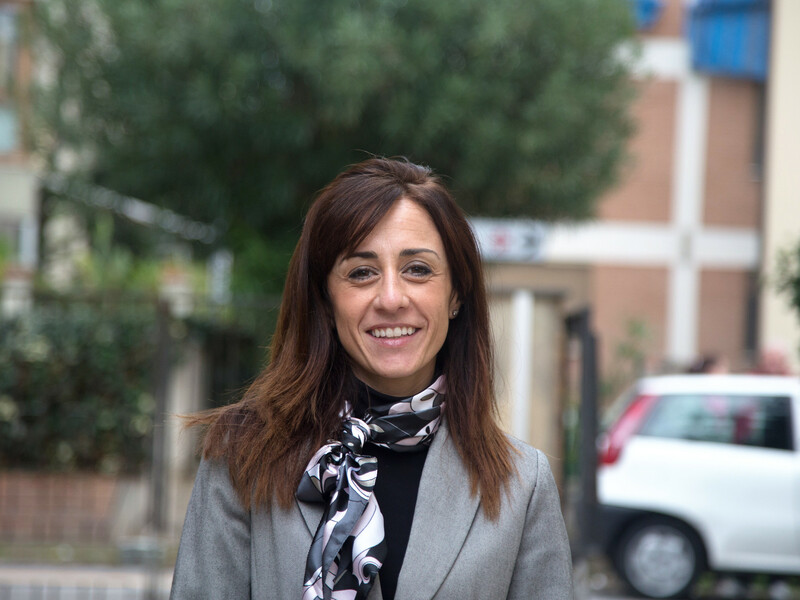 Chiara Marchetti, thanks to QATHOME allows her patients to queue everywhere. Cheros srl is a Spin-Off from Sant'Anna, the finest Italian university. Thanks to their experience in queue management, our engineers will help you to offer the best service to your customers.